Test your Speed with Rocket Networks new Internet Speed Test service. We have set our own Internet Speed Test Service for everyone to use. Free from targeted ads. 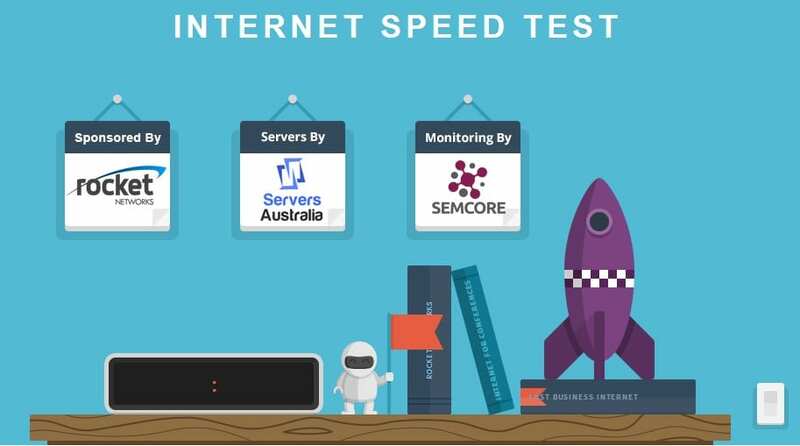 Test your internet speed with Rocket Networks Broadband Speed Tester today and compare. Click on the Image which will open our InternetSpeedTest,com.au testing site. Once on the website, press the switch to start testing your internet service.